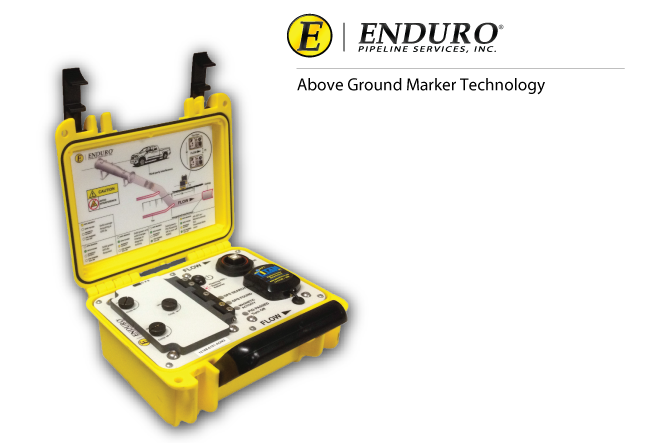 The information contained in this document is the proprietary and exclusive property of Enduro Pipeline Services, Inc. (Enduro), except as otherwise indicated. No part of this document, in whole or in part, may be reproduced, stored, transmitted, or used for design purposes without the prior written permission of Enduro Pipeline Services, Inc. The information contained in this document is subject to change and/or revision without notice.